Lavender is a commonly known essential oil. It aids in sleep issues, stress and anxiety. It can also soothe burns, reduce scarring and skin blemishes. It is also used to reduce the symptoms of seasonal allergies. It helps with stress, anxiety & mood swings, It creates a calm tranquil feeling. 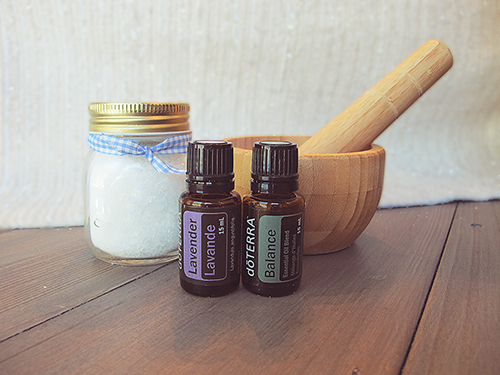 Enjoy the soothing and relaxing therapeutic benefits of this lavender and Balance combination.